mo2atheist Wrote: ------------------------------------------------------- > That was awesome! Thanks for the links. 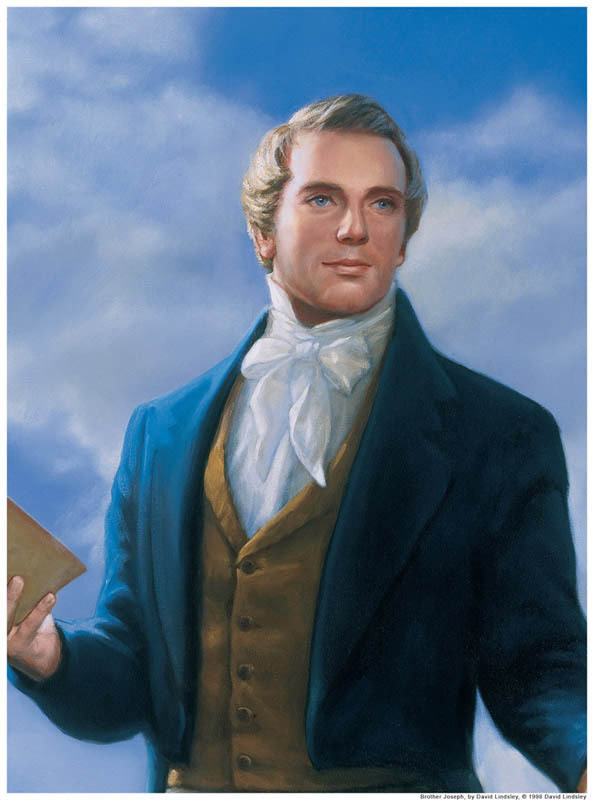 As a kid I > thought Joseph Smith was a handsome dude. Then > when I saw what he really looked like, OMG. Nasty > looking mutt!